Tunku Tan Sri Imran Tuanku Ja’afar believes in being first in whatever he does and has carved a niche at it. And it is little surprise for Tunku Imran born on 21st March 1948 is and Aries, the first sign of the zodiac, and that's pretty much how those born under this sign see themselves: first. Aries are the leaders of the pack, first in line to get things going – an initiator. Born in 1948, it is the Year of the Rat, the first in the Chinese zodiac cycle of 12 zodiac animals. He is known to be with strong intuition and quick response, always easily adapt himself to a new environment. With rich imaginations and sharp observation, Rats can take advantage of various opportunities well. Rats have strong curiosity, so they tend to try their hands at anything, and they can deal with it skilfully. March 21 is also the first day of spring in the Northern Hemisphere — also known as the vernal equinox. “My birthdate and year basically sums me up and I have always lived up to it. Whatever I do, I am an innovator and want to emerge tops,” said the 67-year-old second son of Tuanku Jaafar Tuanku Abdul Rahman, the tenth Yang di-Pertuan Agong of Malaysia and the fourth Yang di-Pertuan Besar of Negeri Sembilan. Malaysia’s first King Tuanku Abdul Rahman was Tunku Imran’s grandfather. 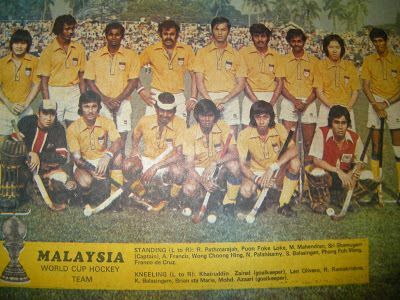 Indeed, Tunku Imran has a long history with sports in Malaysia which dates back from the 70s till now. He is currently the president of the Olympic Council of Malaysia (OCM) – a position he has been at the helm for 17 years – and was elected for another two years in the recent elections which he said will be his last term. He may be of royal blood, but it is the sports blood which has seen him give so much for Malaysian sports and taken it to great frontiers. 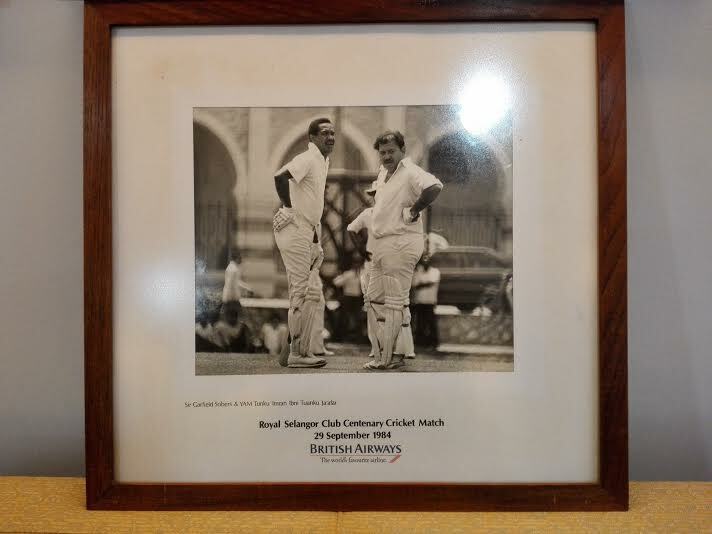 “My sports background stems from the fact that I was in a boarding school in King’s School in Canterbury from 1956 to 1966 and later at Nottingham University (1967-70) before finishing off at Gray’s Inn (an honours Law graduate in 1970 before being called to the Bar at Gray’s in 1971),” said Tunku Imran. “I was involved in virtually all sports – rugby, hockey, cricket, squash, tennis, badminton and athletics – during my time in England. While playing cricket he saw his schoolmate David Gowers go onto captain England in Test matches. Tunku Imran having been England for such a long time is also known to his close friends as Pete. 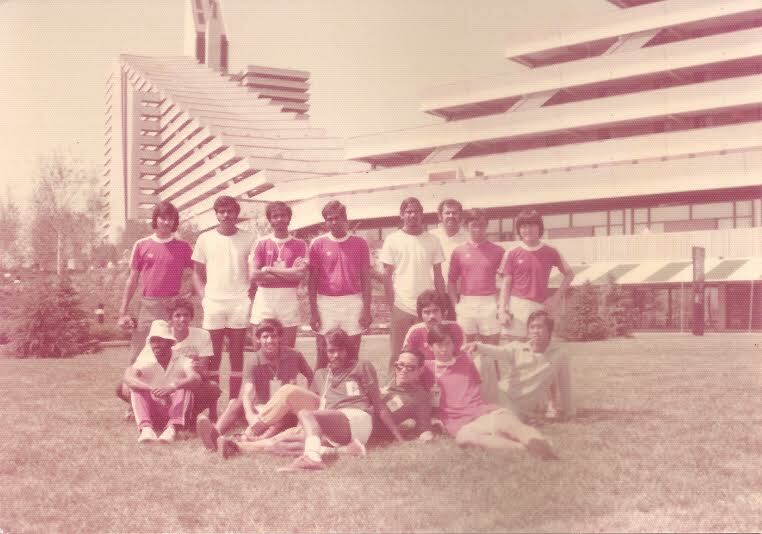 When Tunku Imran returned to Malaysia in 1971, he became a successful entrepreneur and but sports was still very much part of his life. He represented Malaysia on a cricket tour in 1971 and was the captain of the Selangor Club cricket team. 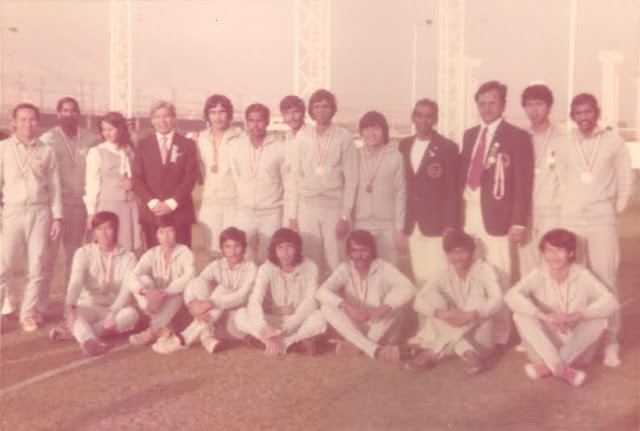 In 1974 he formed the Federal Territory Cricket Association and was the Malaysian Cricket Association president in 1991 to 2011 and patron from 2011. Tunku Imran best remembers batting with the great Gary Sobers in 1984 during the Selangor Club centennial celebration match. Sir Garfield (Gary) Sobers, the great West Indian cricket all-rounder, was and remains Tunku Imran’s role model. In parallel, he formed the Squash Racket Association of Malaysia (SRAM) in 1972 and was the first secretary of the association. 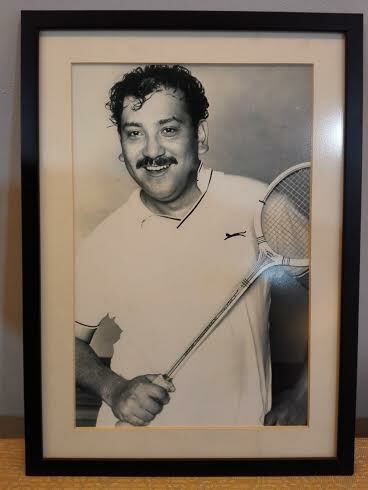 Tunku Imran was the first national squash champion in 1973. “Many people said that I formed SRAM to organise the national championship and win it. 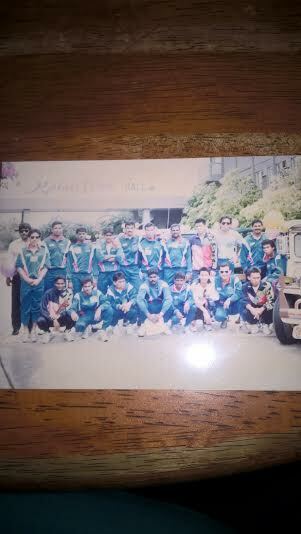 The truth of the matter was I was seeded fifth and worked hard for my victory,” said Tunku Imran with his hearty laugh. Tunku Imran was SRAM president from 1978 to 1989 before he became the World Squash Federation president (1989-1996) and Emeritus President of the world body from 1996-2002 and patron from 2002. It was during his tenure as the world body president that squash made the first bid to be included in the Olympics for the Los Angeles Olympics in 1994, but was told that the ‘bus was full’. Tunku Imran an advocator of development and innovation was also responsible for the rise of squash in the country, with the first junior development programme in the 80s when Chris Clarke was hired to head the programme. 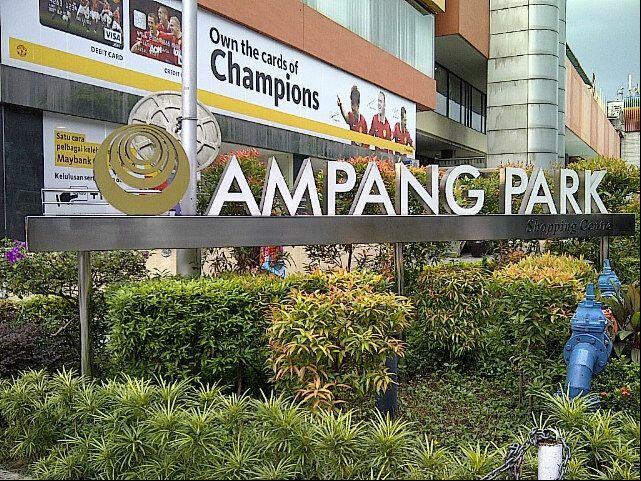 Through the programme saw Malaysia produce the first junior world champion in 1996 when Ong Beng Hee won, followed Nicol David. Tunku Imran is indeed a man of firsts for he was the one who presented the paper on the Malaysia Games (SUKMA) – a youth Games – which became a reality and was the chairman of the first Games in 1986. 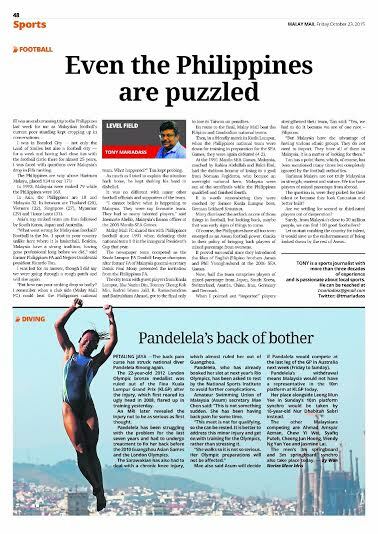 Similarly, he is the founder chairman of the Foundation for Malaysian Sporting Excellence (SportExcel) (from 1991) – a Foundation for supporting elite junior athletes – which has produced many champions in various sports. 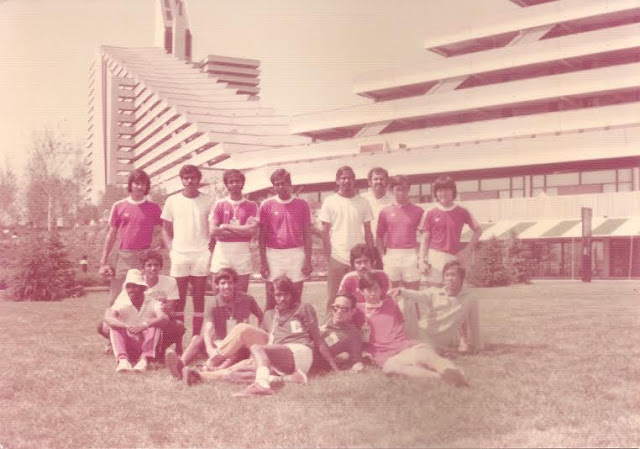 Tunku Imran’s first are many which include playing a key role in team which secured the 1998 Commonwealth Games to be held in Kuala Lumpur and was the director of Sukom 98’ Bhd Bhd (Organising Committee of the XVI Commonwealth Games 1998). At the Games saw the introduction of team sports to change the face of the Games with the inclusion of cricket, rugby, netball and tenpin bowling. 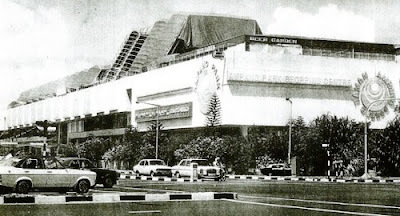 Tunku Imran was instrumental in the building of the Wisma OCM from the first phase in 1990. Tunku Imran was also the first Asian president of the Commonwealth Games Federation who addressed the Commonwealth Games participants at the Glasgow Games last year – a indeed a rare honour. “I wished I had another four years with CGF, but I think I had done my bit in the four years I was with them with several changes to the administration and vision,” said Tunku Imran who speaks English, Malay, French and German. 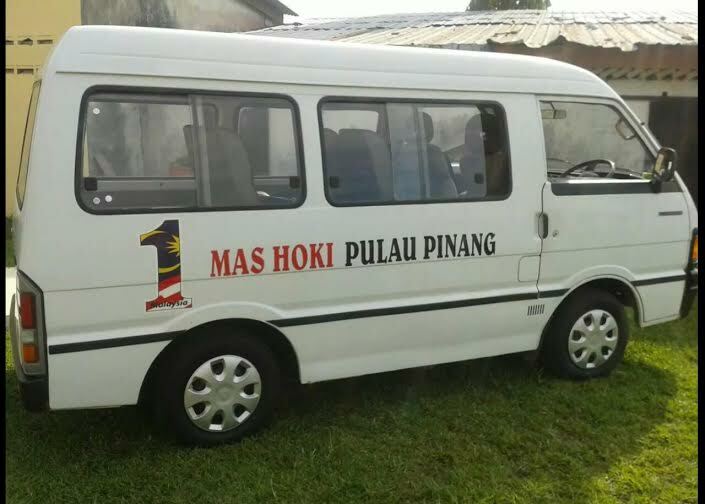 Among the other first is Tunku Imran realising his vision to have a sports channel for Malaysia. “I wanted to do it myself as a business but did not have the means. But I am glad that I managed to convince Astro to take up challenge and make it a reality with Astro Arena,” said Tunku Imran with an air of satisfaction. Other firsts include OCM under his leadership organising the Association of National Olympic Committees (ANOC) in 2002 and the International Olympic Council (IOC) Executive Board Meeting and 128th IOC Session in Kuala Lumpur recently. member (Representative of ANOC) of The International Council of Arbitration for Sport (ICAS) – (2002-2014); Executive Council member of Association of National Olympic Committees (ANOC) (from 2011) ; member of International Olympic Committee (from 2006); member of International Olympic Committee Sport & Law Commission (2002-2014) and member of International Olympic Committee Sport for All Commission (from 2006). At the local scene he had also helmed Taekwondo Malaysia (WTF) (2010-2014) and is patron from 2014. As Malaysia is hosting the 2017 Sea Games, Tunku Imran will now assume the presidency of the Sea Games Federation. He has also received numerous sports awards which include an International Honorary Doctorate in March 2009 from the United States Sports Academy (USSA) for outstanding leadership and achievement in sports and sports-related professions, selected as the Global winner of the Lifetime Service Award in June 2009, for the Pepsi ICC Development Program Annual Awards 2008 in recognition of contribution to the growth of cricket. He has also been conferred the Honorary Doctor of Laws in July 2011, by Alma Mater, the University of Nottingham, received the Honorary Degree of Doctor of the University from the University of Glasgow in June and received “Lifetime Achievement Award” from the Alumni of University of Nottingham. 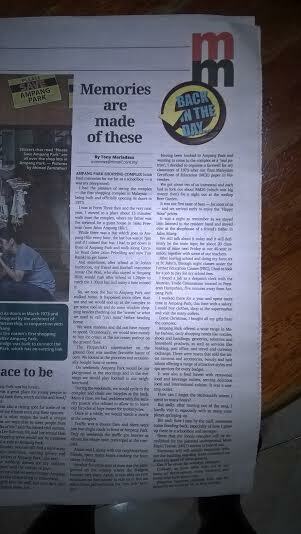 Tunku Imran having done such still has visions before he leaves OCM. “I hope to see better finance management, administration in OCM, set up Council of Arbitration for Sport in Malaysia in collaboration with Kuala Lumpur regional, make National Sports Associations act more professionally and give emphasis to development for the future of sports and keep sports purely sports and free from politics,” said Tunku Imran. “I am advocate of sports managers and not administrations. Sports officials have to think like managers. Indeed Tunku Imran is a legacy to sports and even when he retires from OCM in two years, he is most likely to be involved in sports in many other areas – especially in development which is his passion. Thank you Prince of Sports!